So time for some sun on your buns and a joint in your hand. In this great state you get to soak up the sun and enjoy the fun of having cannabis along with you. California is known for its many beaches like Santa Monica Beach, Redondo Beach, Mission Beach and so many others. Going to “bake” (literally and figuratively) on one of these awesome beaches is a favorite pastime for many old stoners, but now it is even easier. Now remember public consumption is not legal, so be discreet if your wanting to blaze on the beach. A vape pen or a few joints could be your best bet. You can enjoy yourself all over California with the many cites you can see in a weekend. Staying near L.A. you can visit a lot of great cities like Hollywood, Huntington Beach, Beverly Hills, Anaheim and others that are so close and easy to get to. California is one of the top 420 friendly states that allows you to have the time of your life when on your next cannabis vacation. Cannabis tourism is growing very fast here in cannabis friendly California, that a lot of 420 travel sites have a hard time keeping up with all of the new attractions to see and do. A 420 tour up north with Humboldt cannabis Tours is a fun outing to do. 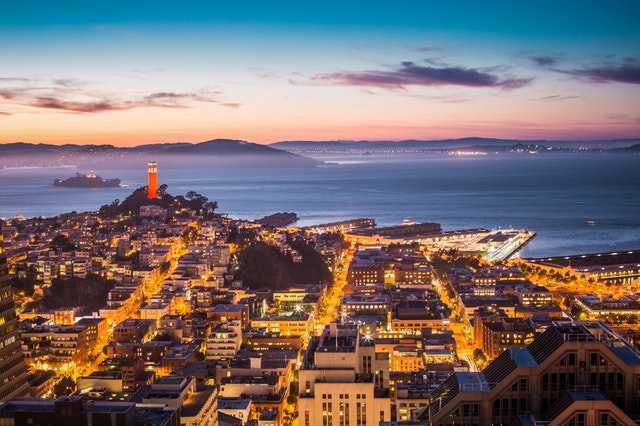 Or a 420 friendly tour of San Francisco while stoned is a great way to see the city up close. Going to California is likely to be a great vacation for you because there is a lot of fun, popular activities and plenty of places to eat. For example, while on the pier if Santa Monica Beach you can pick up a variety of munchies and then talk a walk on the beach and enjoy it. So if California is your choice you will have a great time there, we did. The Las Vegas nightlife is both beautiful and legendary. No matter what kind activity you are up to, Las Vegas has it. For instance, if the vacation you are looking for is wild, fun and free spirited, with a lot of cannabis then this is the place for you! There are dance clubs, lounges, bars, tons of recreational dispensaries, Las Vegas cannabis tours all are ready for you in this new cannabis tourism state. You get to meet some of the greatest people and feel like you are a “High” “Roller”…lol. 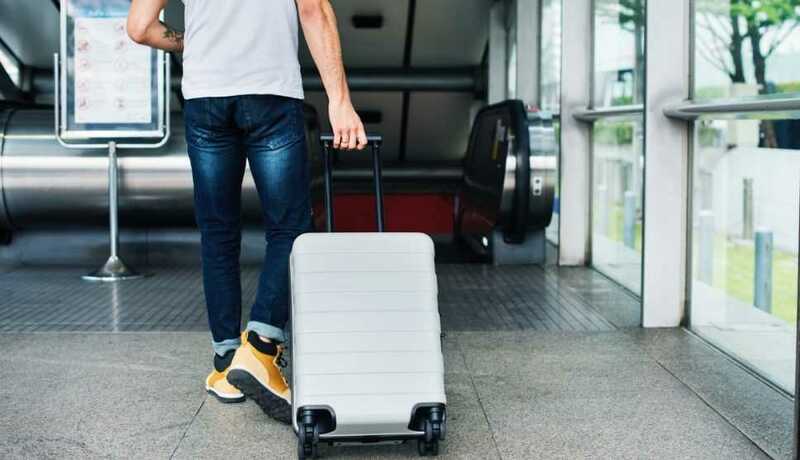 For these reasons Nevada and Las Vegas are the perfect places for adult travel because you get to participate in recreational weed and the other things that make this state a fun destination. 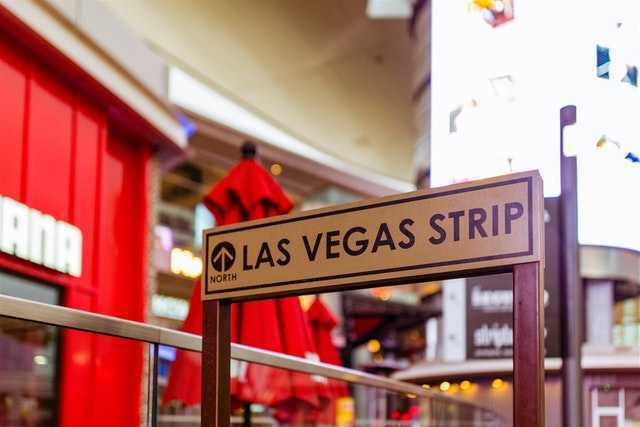 You can get high and have fun dancing with your friends, or cure your munchies in Las Vegas with some of the best food in the world, or just experience the magic of the lights and main attractions. You get to meet some of the greatest people and feel like you are one a “High” “Roller”…lol. Also, in Nevada you can get outside to experience State parks to view gorgeous mountains, valleys, and lakes they have there. For example, on of these great lakes is Lake Tahoe. This lake is the largest alpine lake in the west and boasts a ton of local activities. 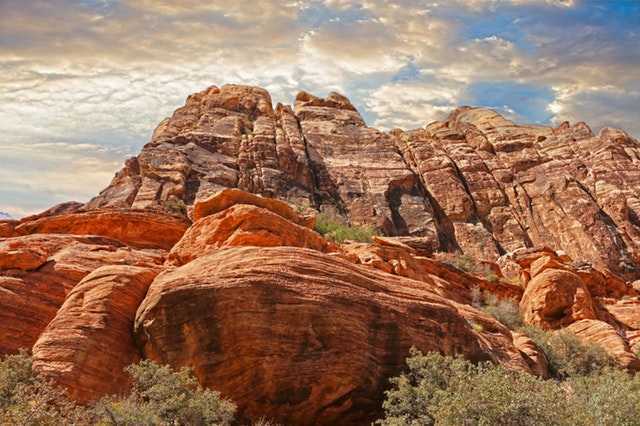 This part of Nevada is so beautiful you have to put this one on your travel list. 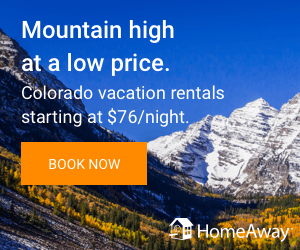 You can also visit Colorado with its booming cannabis tourism also. 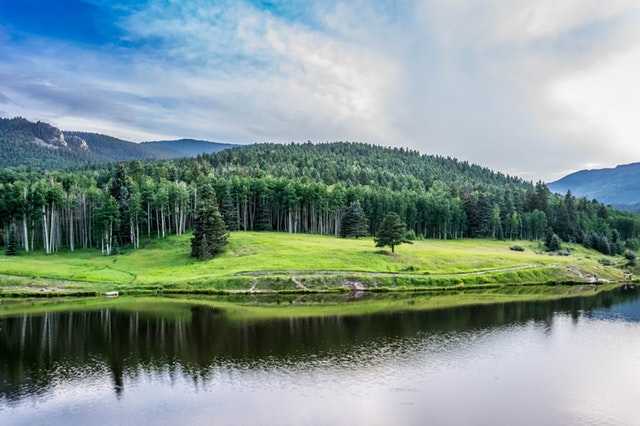 Colorado offers beautiful trails, lakes, cities and plains. With the winter actives like skiing, snowmobiling, snowboarding or hiking and summer activities like water skiing on one of the many lakes or taking a 4×4 tour in the mountains, this place is a cannabis travelers best destination. One of the best places for skiing is known as the Arapahoe Basin. This place is best known for having one of the longest ski seasons in North America. So, this place is perfect for enjoying the slopes. Also, the Aspen Highlands are so massive. This place is great because of the views and the hidden gems you can find among the Highlands. Now, if you are in the mood for some culture and a bit of city exploration then you should take part in seeing the Opera House in Denver and museums that city has to offer. Denver boasts the highest number of recreational cannabis dispensaries in the U.S. and the most 420 friendly lodging options of all the cannabis friendly states. There are many breweries and wineries to taste all the flavors that is Colorado. Colorado is a great state that allows you to enjoy the beauty of the state, the cannabis and the culture all in a wonderful setting. We hope this helps you a bit on your next vacation and urge you to go off the beaten path and enjoy the best of these states.